Healthcode Limited (“Healthcode”) is owned jointly by Aviva, AXA PPP healthcare, Bupa, Nuffield Hospitals and VitalityHealth. It is the policy of Healthcode to take steps to ensure that your information is kept confidential and secure and to otherwise protect and respect your privacy. 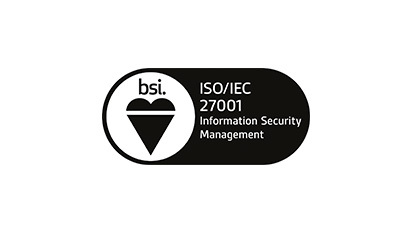 As well steps set out in this notice, Healthcode also follows the Code of Practice for Information Security Management Systems as set out in ISO/ISE 27001. This notice details what information we collect from you, why we collect it, what we do with it and how it might be shared. With your consent and please note that you have the right to withdraw your consent at any time by contacting us. (Consent). Where we need to perform a contract, we are about to enter into, or have entered into, with you (Fulfilling contracts). Where it is necessary for our legitimate interests (or those of a third party) and your interests and fundamental rights do not override those interests (Our legitimate interests). Where we need to comply with a legal or regulatory obligation (Our legal duty). When someone visits www.healthcode.co.uk, www.veda.healthcode.co.uk, www.theppr.org.uk or www.secure.theppr.org.uk (“Healthcode’s sites”) we use a third party service (with your Consent), Google Analytics, to collect standard internet log information and details of visitor behaviour patterns. This information is used to track visitor use of the website and to compile statistical reports on website activity. This information is only processed in a way which does not identify anyone. 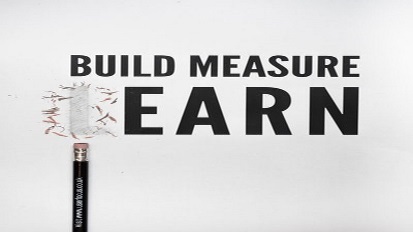 · To develop new ways to meet our customers’ needs and grow our business. · To study how our customers, use products and services from us. · To provide guidance and updates about our products and services. · To pilot new products and services. 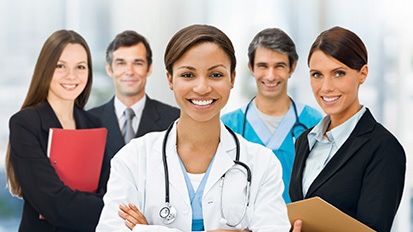 · To deliver our products and services (the facilitation of the processing of electronic medical bills for payment; providing practice management tools; and the facilitation of the processing of personal information for private medical insurance recognition and hospital practising privileges providing the private practice register). · To run our business in an efficient and proper way. This includes managing our financial position, business capability, planning communications, governance and audit. 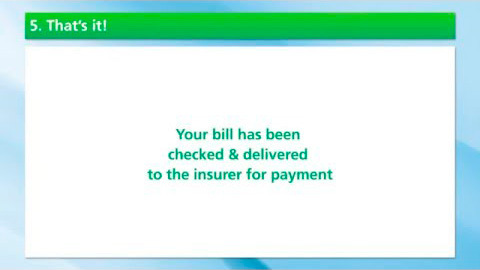 Your name, correspondence and billing address, email address and phone number. This includes details about your work or profession, professional identification details such as registration numbers and regulatory body information, personal description and photographs. This includes biography and resume, areas of interest, research interests and publications. This includes current and past post, hospital location, specialties and secretary information. Any permissions, consents or preferences that you give us. This includes things like how you want us to contact you, consent forms. Details on the devices and technology you use. Internet protocol (IP) address used to connect to your computer to the Internet, your login information, browser type and version, time zone setting, browser plug-in types and versions, operating system and platform. Details about payments you make to us. Information about your visit, including the full Uniform Resource Locators (URL) clickstream to, through and from Healthcode’s sites (including date and time); products and/or services you viewed or searched for; page response times, download errors, length of visits to certain pages, page interaction information (such as scrolling, clicks, and mouse-overs), and methods used to browse away from the page and any phone number used to call Healthcode’s customer service number. When you register for and/or subscribe to our products and services via forms on Healthcode sites. Healthcode may receive information about you if you use any of the other websites Healthcode operates or the other products and services Healthcode provides, in which case this information may be shared internally and combined with other information Healthcode has collected. 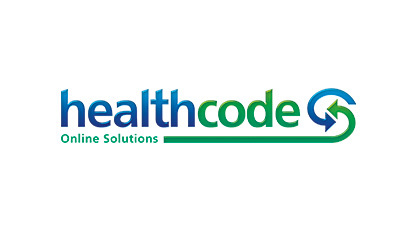 analytics and search engine providers that assist Healthcode in the improvement and optimisation of the Healthcode sites. if Healthcode are under a duty to disclose or share your information in order to comply with any legal obligation, or in order to enforce or apply any of the Healthcode terms that we have in place with you from time to time; or to protect the rights, property, or safety of Healthcode, its customers, or others. This includes exchanging information with other companies and organisations for the purposes of fraud protection and credit risk reduction. 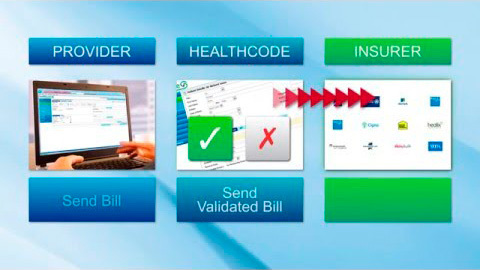 In accordance with the above, certain information that you provide to Healthcode when using its products and/or services will be passed to third parties (including insurers and hospitals) who will then become data controllers of this information. As such, the processing of the information by these third parties will be undertaken in accordance with the privacy policies of these third parties. Despite this, however, Healthcode undertakes that certain categories of information that you provide to Healthcode will be deemed to be “non-publishable” by either Healthcode or certain of these third parties. Healthcode will tell you (via such means as Healthcode deems appropriate, such as in the terms and conditions) of the categories of information that are to be “non-publishable”. We may use your personal information to tell you about relevant products and services and offers. The personal information we have for you is made up of what you tell us, and the data we collect when you use our services. We can only use your personal information to send you marketing messages if we have either your consent or a ‘legitimate interest’. This is when we have a business or commercial reason to use your information. Whatever you choose, you will still receive other important information such as changes system updates and changes to your existing products and services. 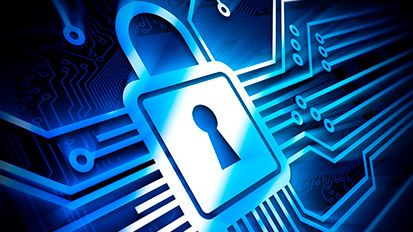 Healthcode takes all reasonable steps to protect your information. All information collected and processed by Healthcode is stored on a secure server. 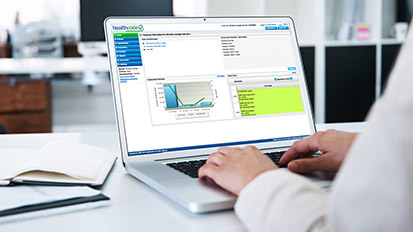 Healthcode’s security includes the use of user authentication (username and password), where applicable, the use of secure FTP connection with insurers and applicable third parties. 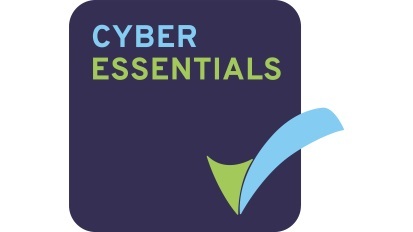 establishing a committee chaired by a Healthcode director to review confidentiality and security arrangements on a regular basis and to put in place measures to maintain and, where possible, improve information security. Unfortunately, the transmission of information via the internet is not completely secure. 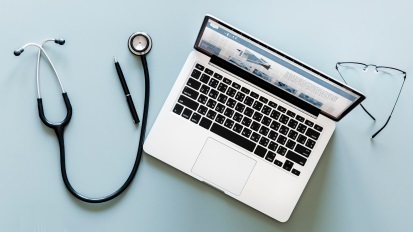 Although Healthcode will do our best to protect your information, Healthcode cannot guarantee the security of your data transmitted to Healthcode’s sites; any transmission is at your own risk. Once Healthcode has received your information, it will use the above procedures to try to prevent unauthorised access. The data that we collect from you will only be stored by Healthcode within the United Kingdom. However, other third parties that are not acting as data processors for Healthcode, but who receive your data from Healthcode (such as insurers or hospitals), may transfer and store your data at a destination outside the European Economic Area. You should carefully check the privacy policies of those third parties to see how and where your data is being processed. We regularly review our retention periods to ensure that we are not keeping your data for longer than necessary. Details of retention periods for different aspects of your personal data are available in our retention policy which you can request from us by contacting us using the details provided under Contact. How to get a copy of your personal information: you may request a copy of the personal information we hold about you. If you require a copy of some or all your personal information, please email or write to Healthcode as the address detailed under Contact. Letting us know if your personal information is incorrect: Healthcode want to make sure that your personal information is accurate and up to date. 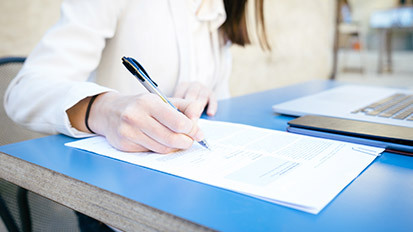 Subject to the product or service you have registered for or subscribed to you will have the facility to maintain up to date personal information. You may ask us to correct or remove information you think is incomplete or inaccurate, though we may need to verify the accuracy of the new data you provide us. You have the right to object to our use of your personal information, or to ask use to delete, remove, or stop using your personal information if there is no need for us to keep it. This is known as the ‘right to object’ and ‘right to erasure’, or the ‘right to be forgotten’. You may request that we transfer your personal data to you or a third party. We will provide to you, or a third party you have chosen, your personal data in a structured, commonly used, machine-readable format. Please note that this right only applies to automated information which you initially provided consent for us to use or where we used the information to perform a contract with you. where you need us to hold the data even if we no longer require it as you need it to establish, exercise or defend legal claims; or (d) you have objected to our use of your data, but we need to verify whether we have overriding legitimate grounds to use it. How to withdraw your consent: where we have relied on your consent to process your personal data you will have the right to withdraw your consent at any time. However, this will not affect the lawfulness of any processing carried out before you withdraw your consent. If you withdraw your consent, we may not be able to provide certain products or services to you. We will advise you if this is the case at the time you withdraw your consent. We may need to request specific information from you to help us confirm your identify and ensure your right to access your personal data (or to exercise any of your other rights). This is a security measure to ensure that personal data is not disclosed to any personal who has no right to receive it. We may also contact you to ask you for further information in relation to your request to speed up our response. You have the right to request a copy of the information that we hold about you. If you would like a copy of some or all of your personal information. 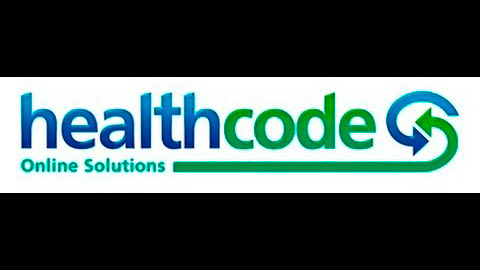 1Healthcode’s systems are updated every 24 hours, Monday to Friday (except bank holidays) to reflect the information held in the LRMP. Where our system has not refreshed, a more up to date version is available from the GMC website www.gmc-uk.org. Any information read from the GMC database may be provided to the applicable party or parties as part of your application. Please review carefully and contact the GMC directly if you need to change your records.